Sony has revealed a couple of interesting details in its latest investor relations report. Sony published a new report [PDF] out of its Investor Day 2016. The investor relations report gave a high-level overview of the company’s plans and revealed a couple of new pieces of information. 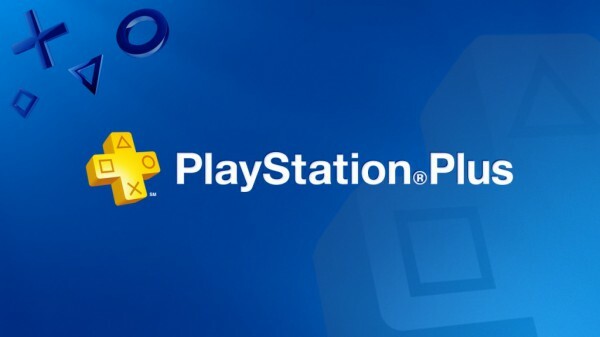 The presentation revealed that PlayStation Plus now has 20.8 million paying subscribers across multiple Sony devices. Growing the Plus subscription base was among the company’s achievements in FY2015, as was selling reaching the 40M units milestone for PS4 sales. Although impressive, it means that quite a bit of PlayStation owners are not Plus subscribers. On PS4, Plus is required for online play. Interestingly, the report does not mention the upcoming PlayStation 4 upgrade, codenamed Neo, at all. In a section dedicated to the company’s future investments, the new console is strangely absent. This particular part of the presentation cites PlayStation VR, PlayStation Vue, as well the company’s partnership with Kojima Productions as key components to Sony’s future plans. For PS VR, Sony said it’s hoping to expand the ecosystem beyond games.